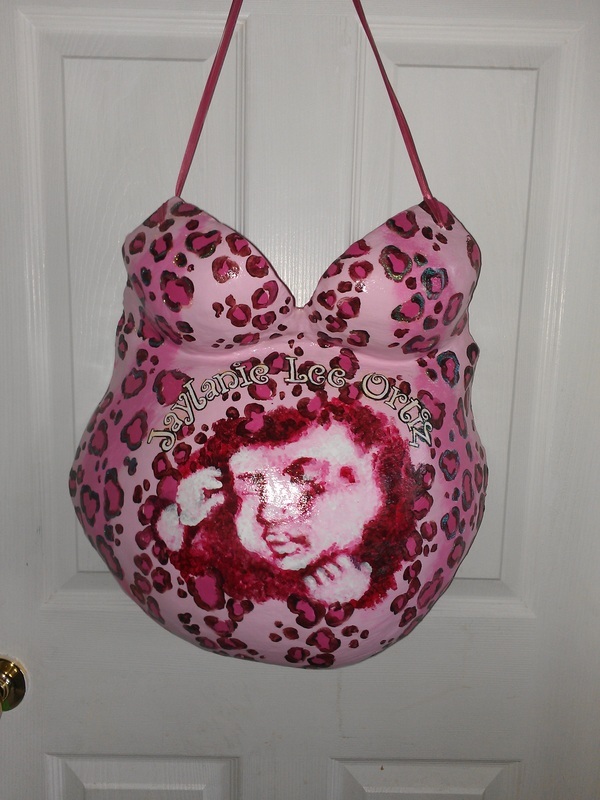 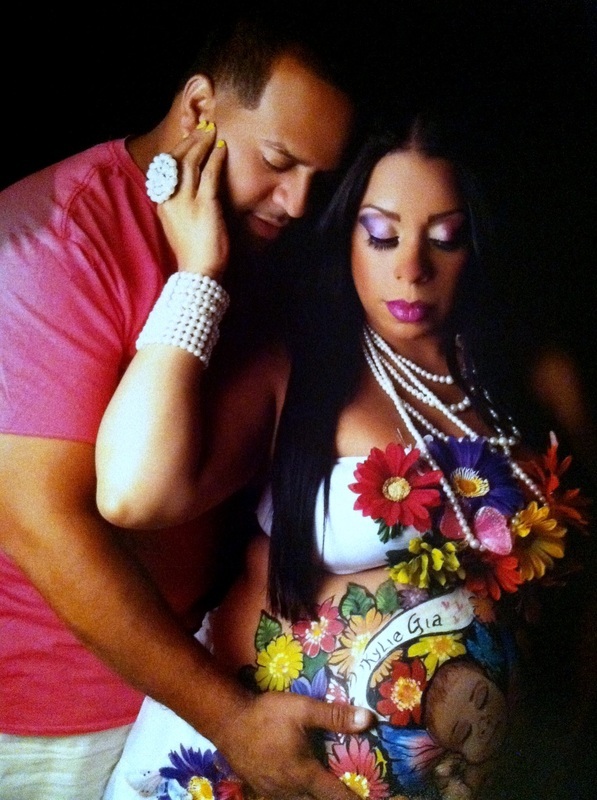 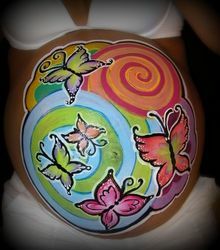 PREGNANCY IS THE MOST BEAUTIFUL TIME IN A WOMANS LIFE! 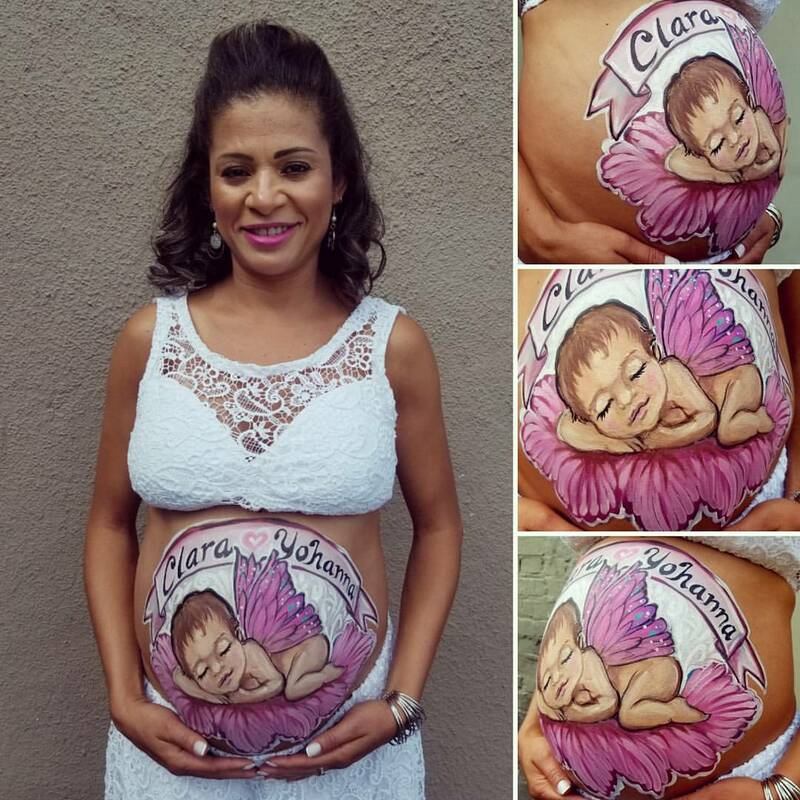 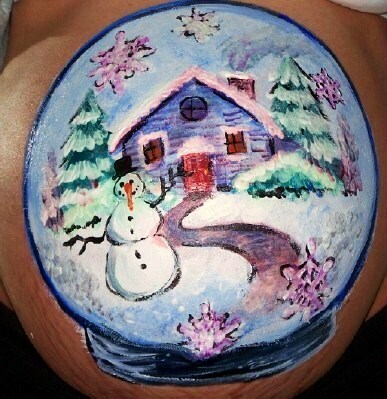 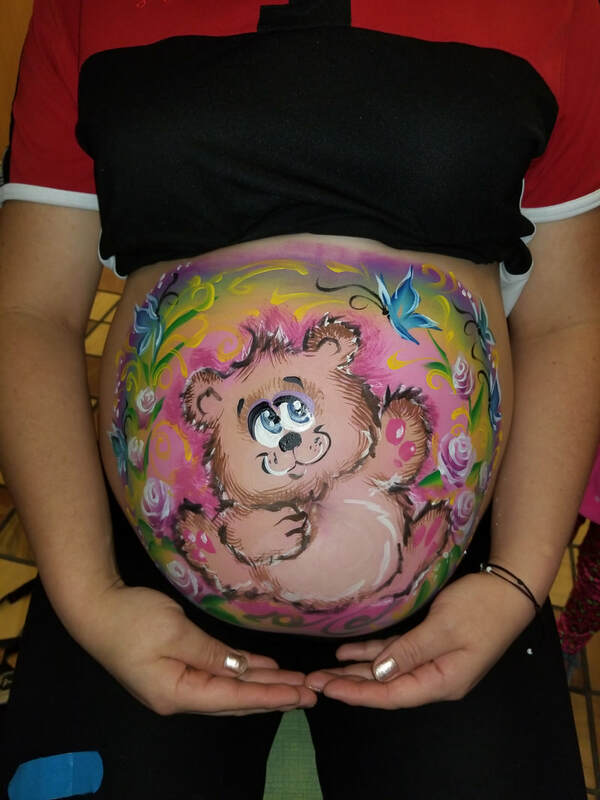 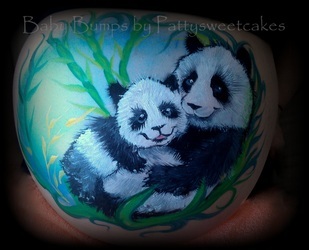 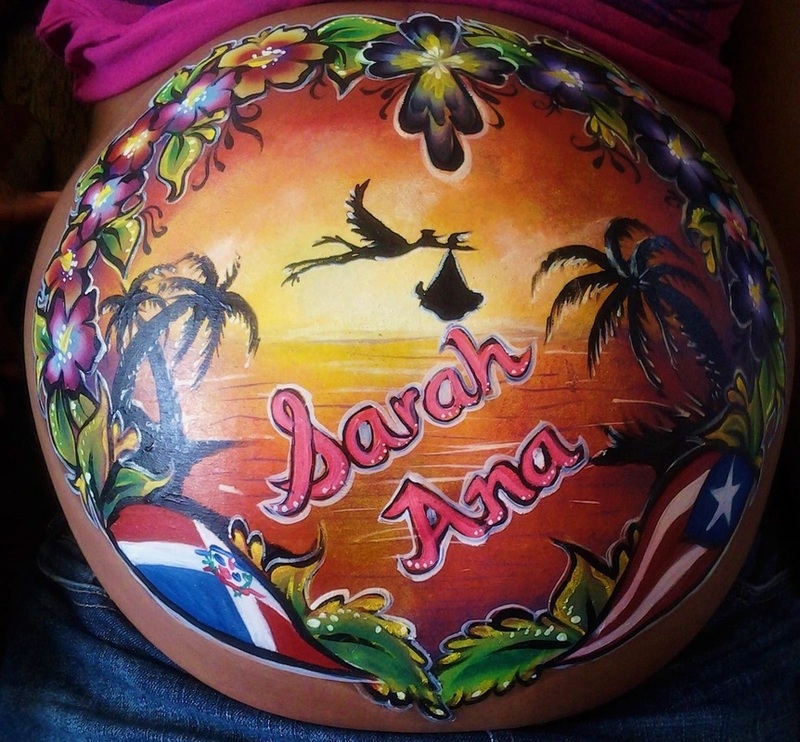 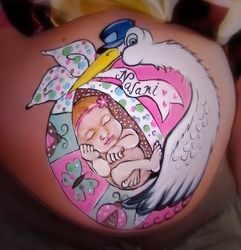 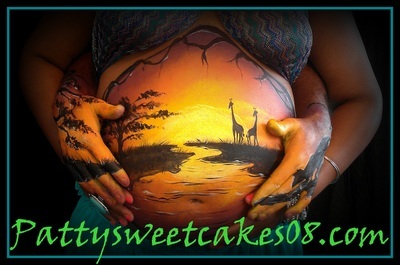 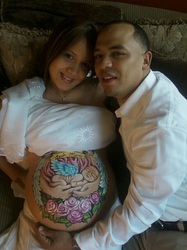 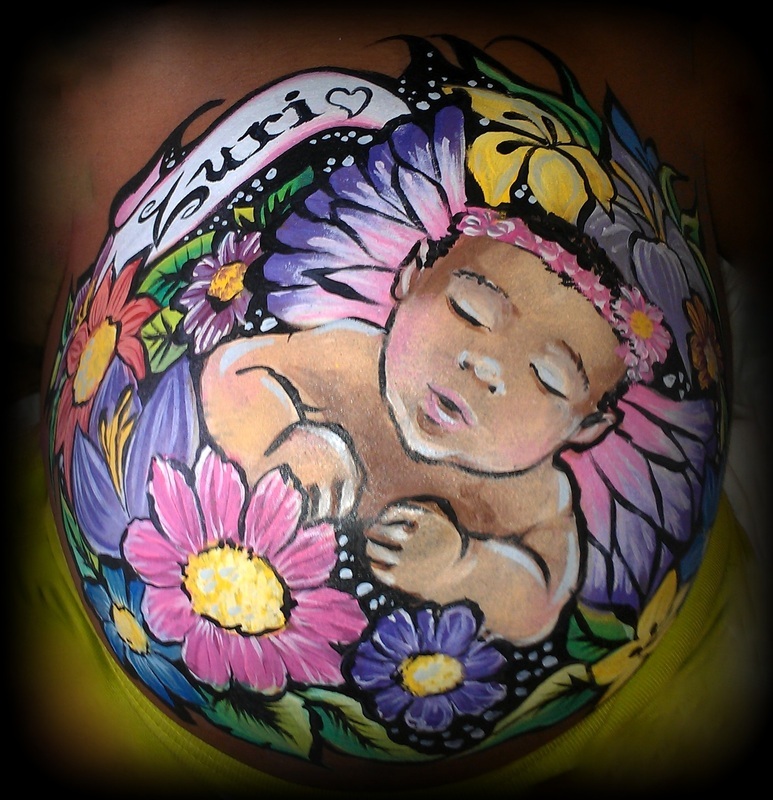 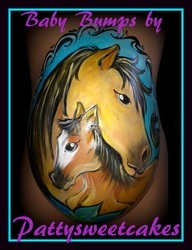 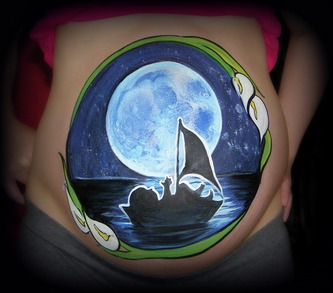 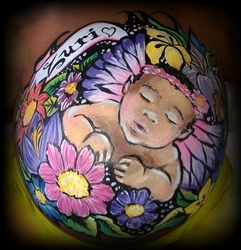 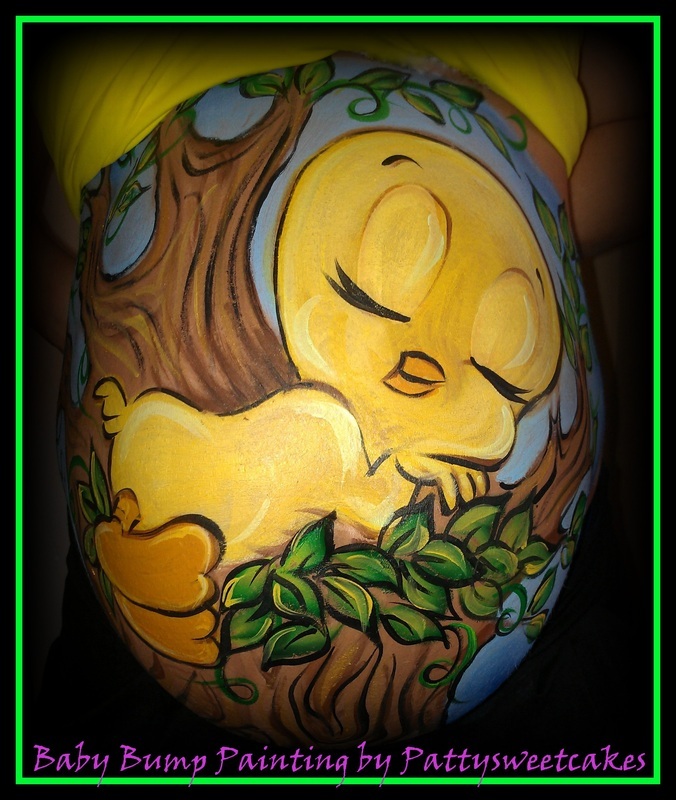 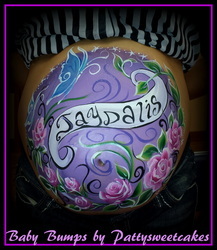 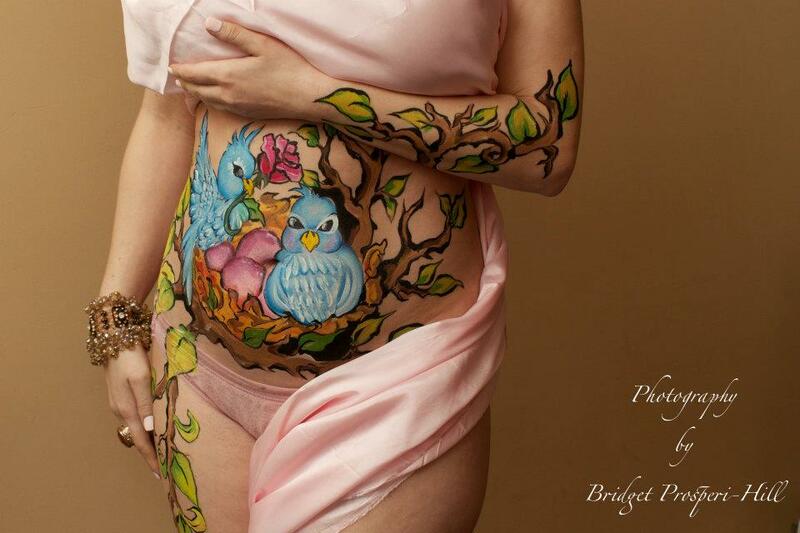 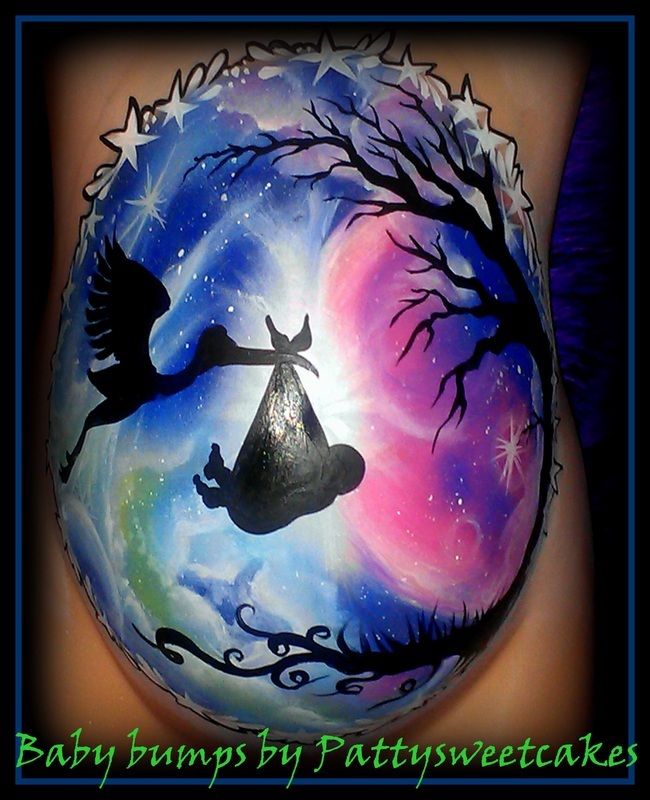 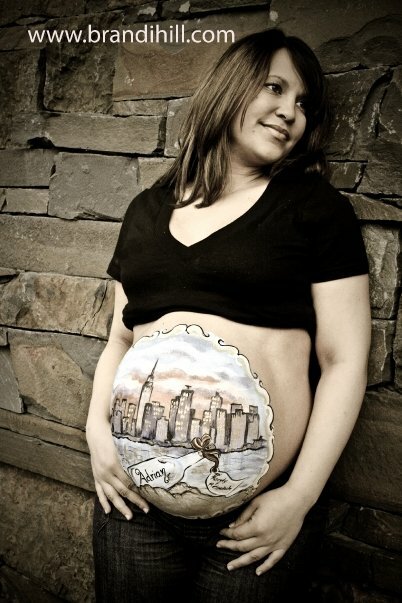 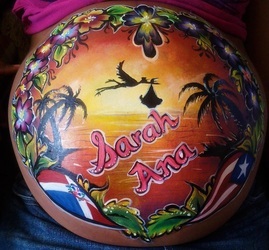 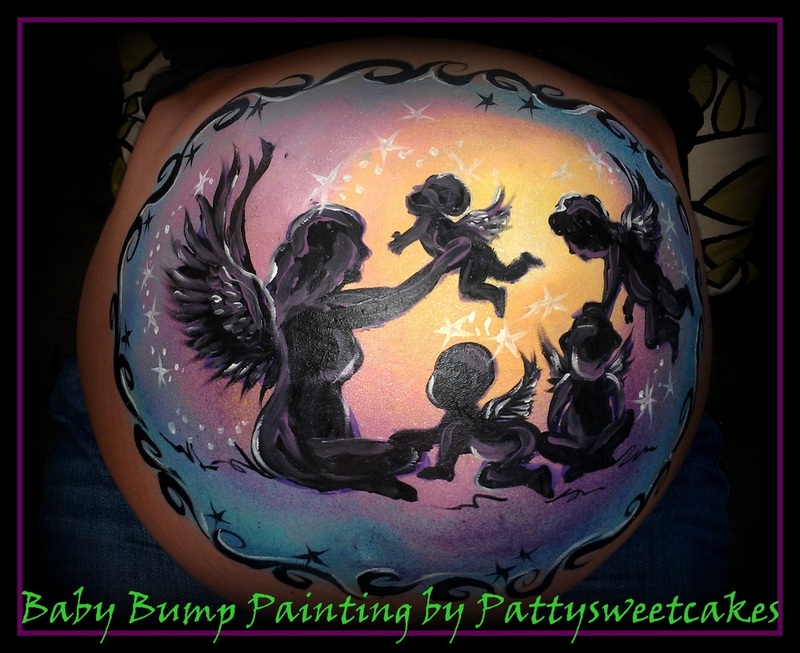 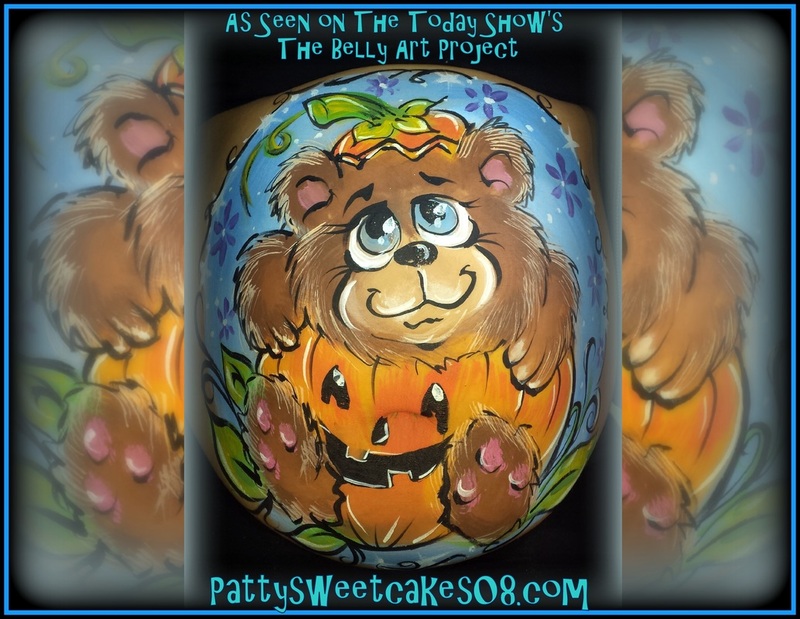 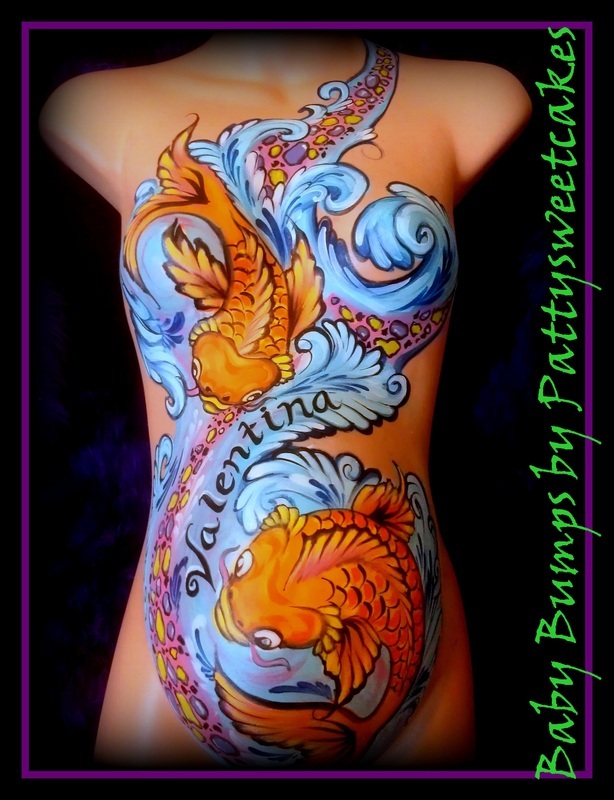 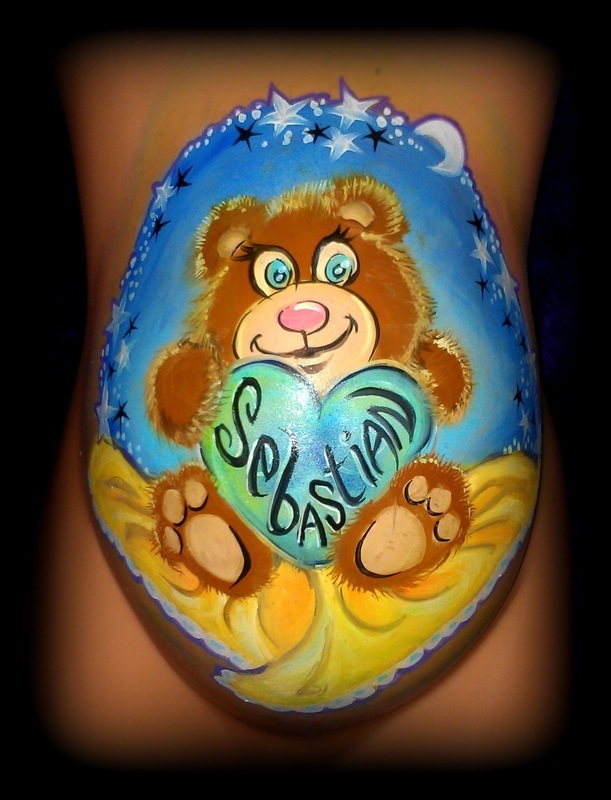 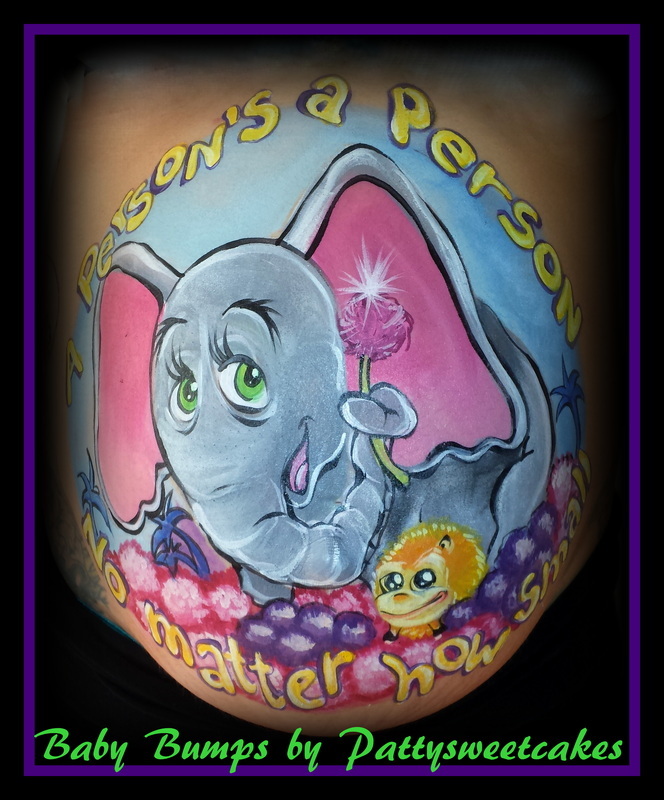 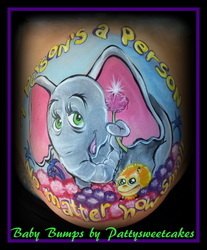 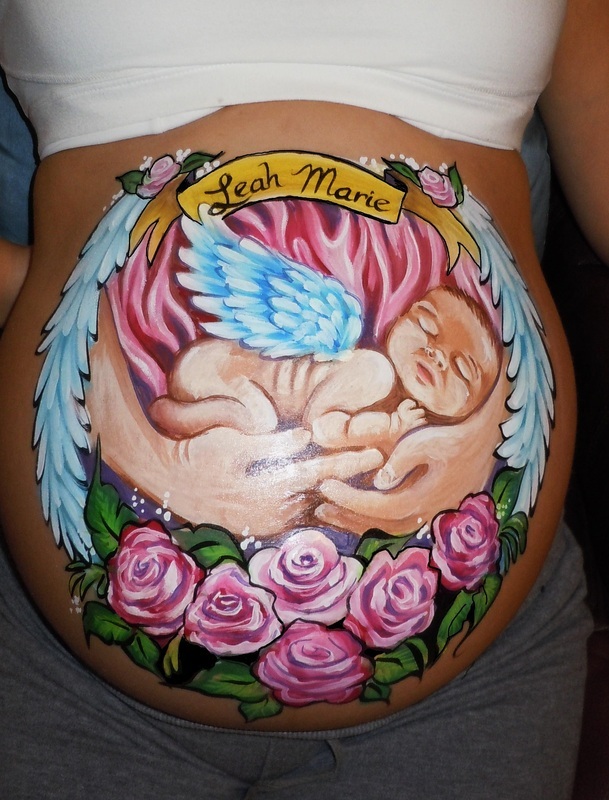 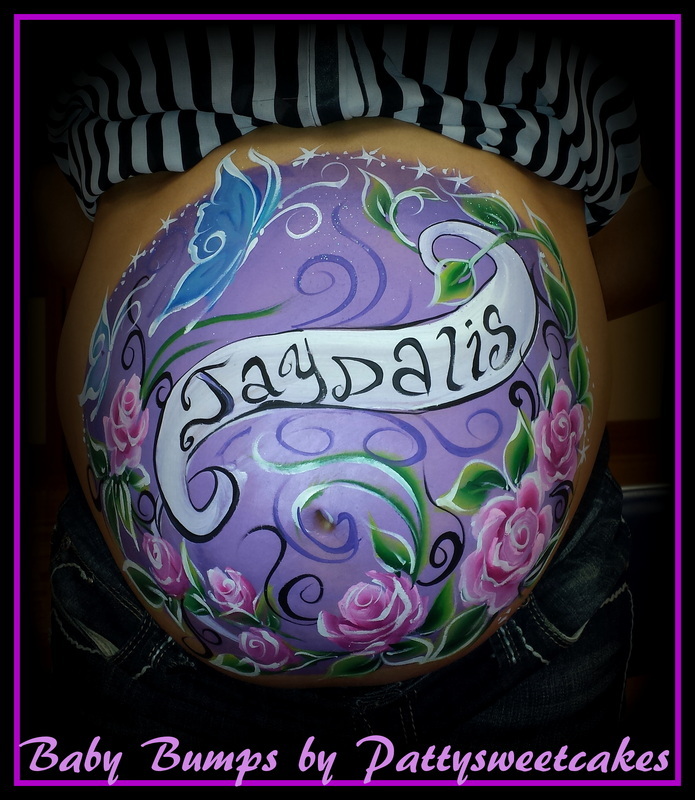 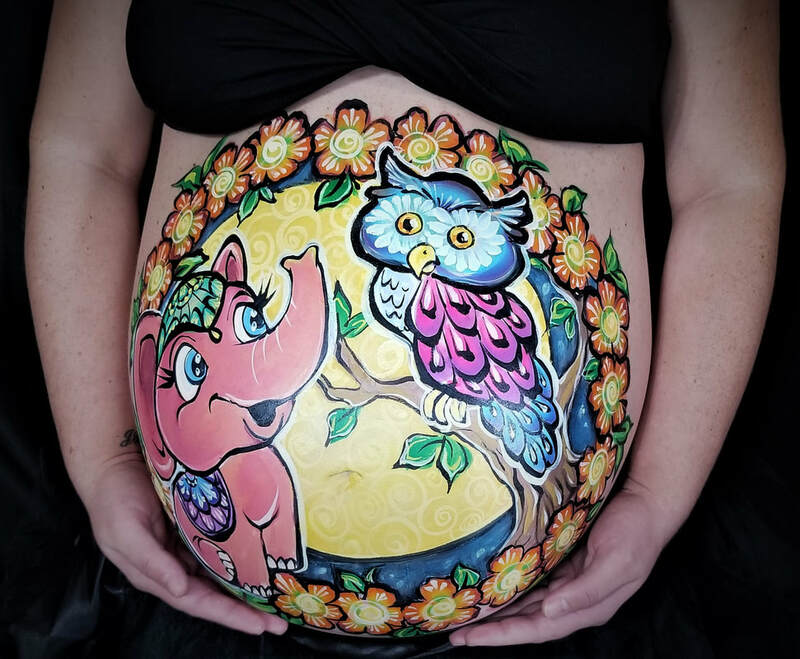 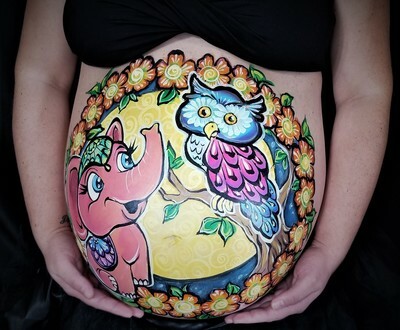 Our round and lovely bellies become the perfect canvas for creativity. 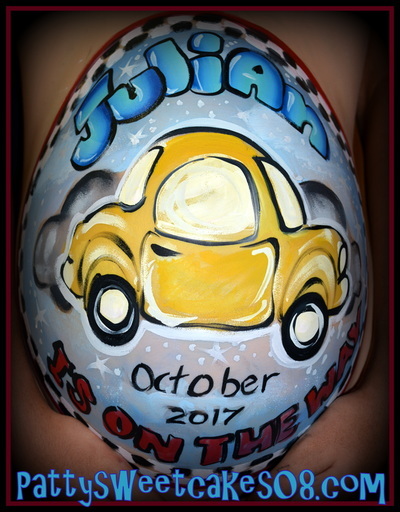 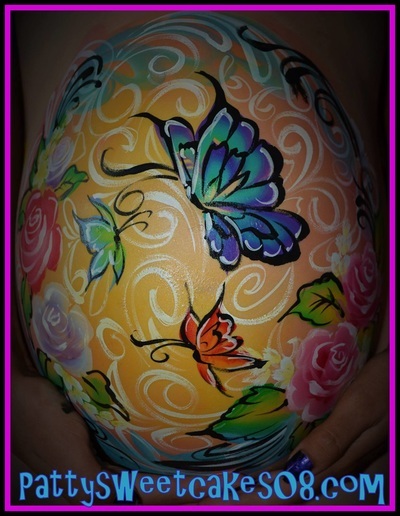 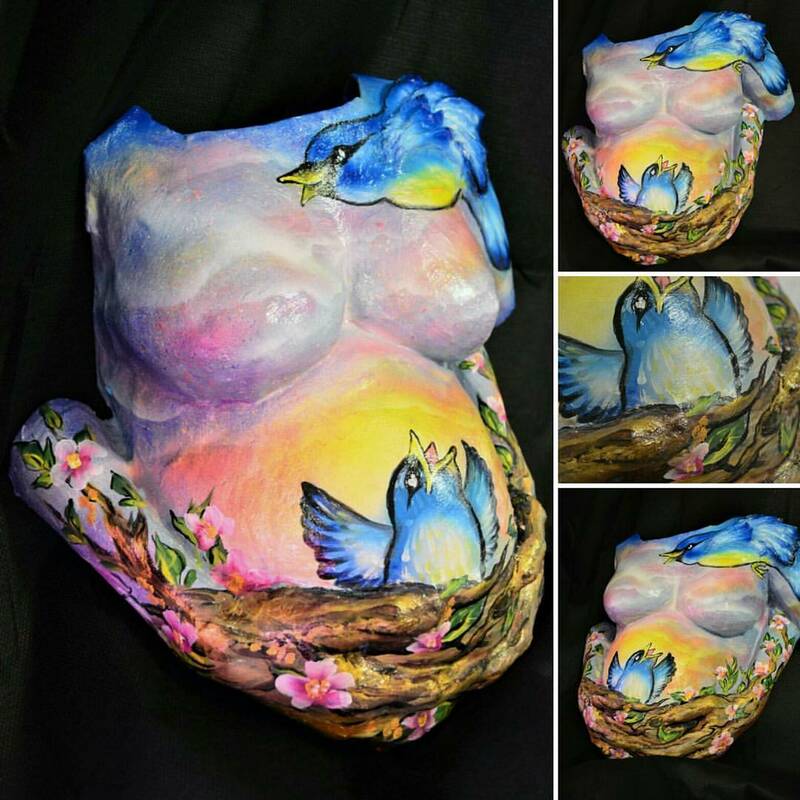 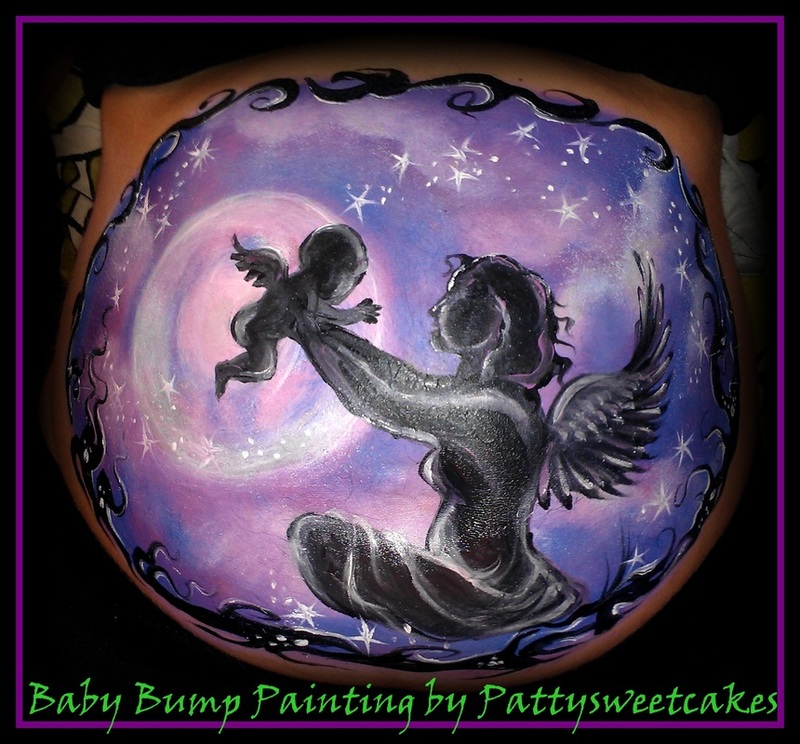 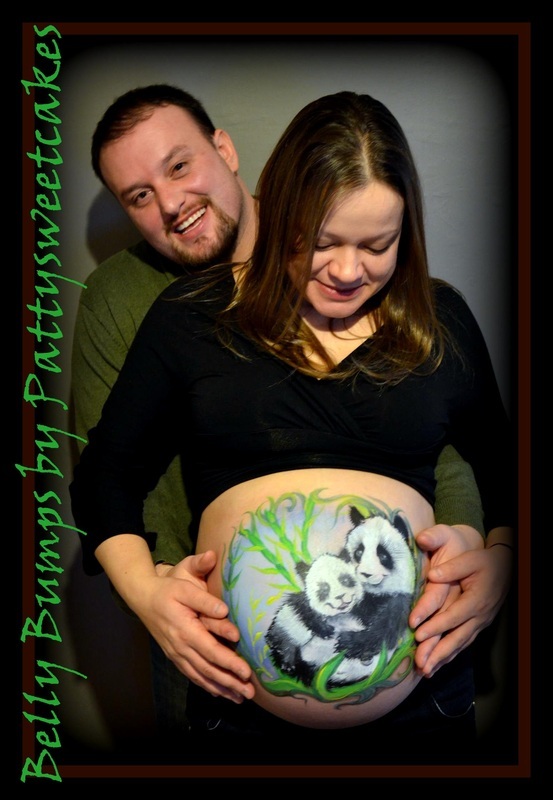 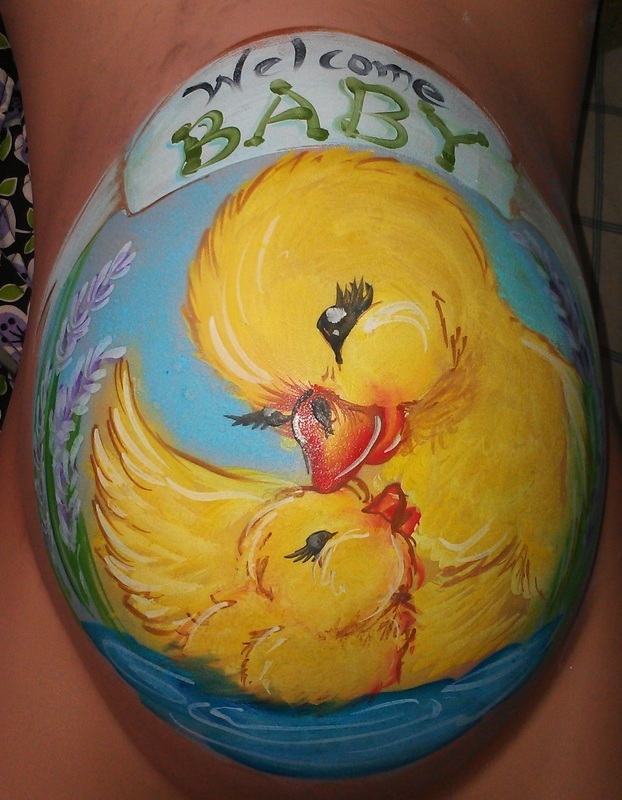 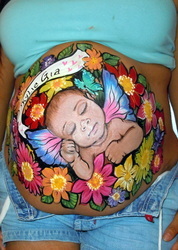 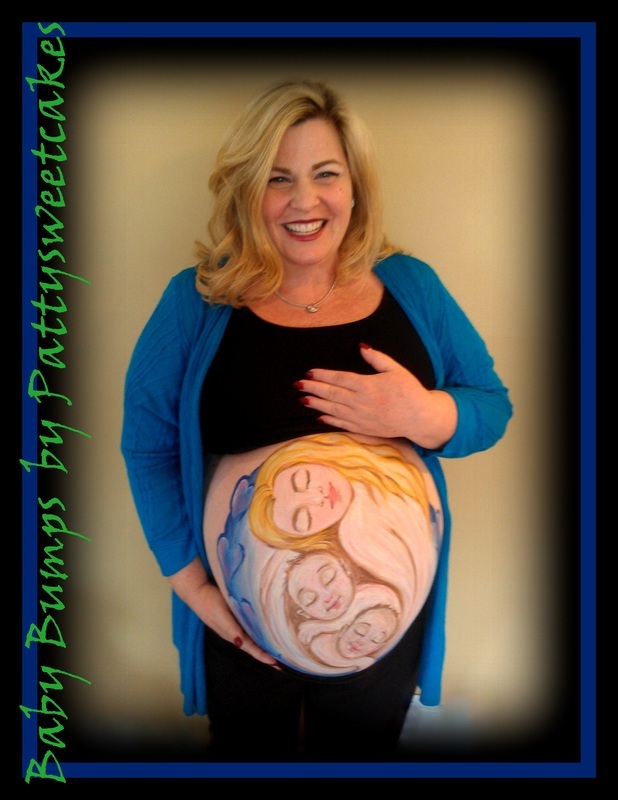 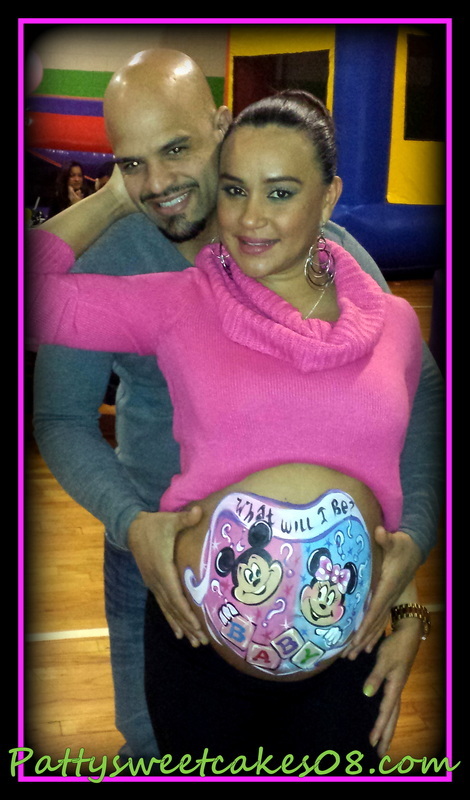 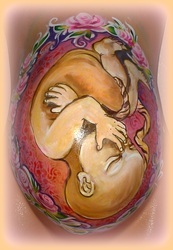 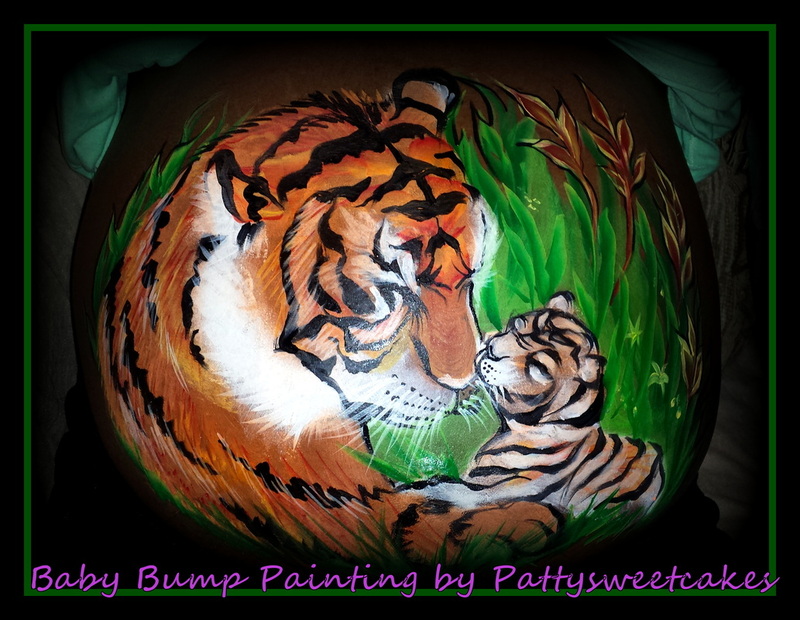 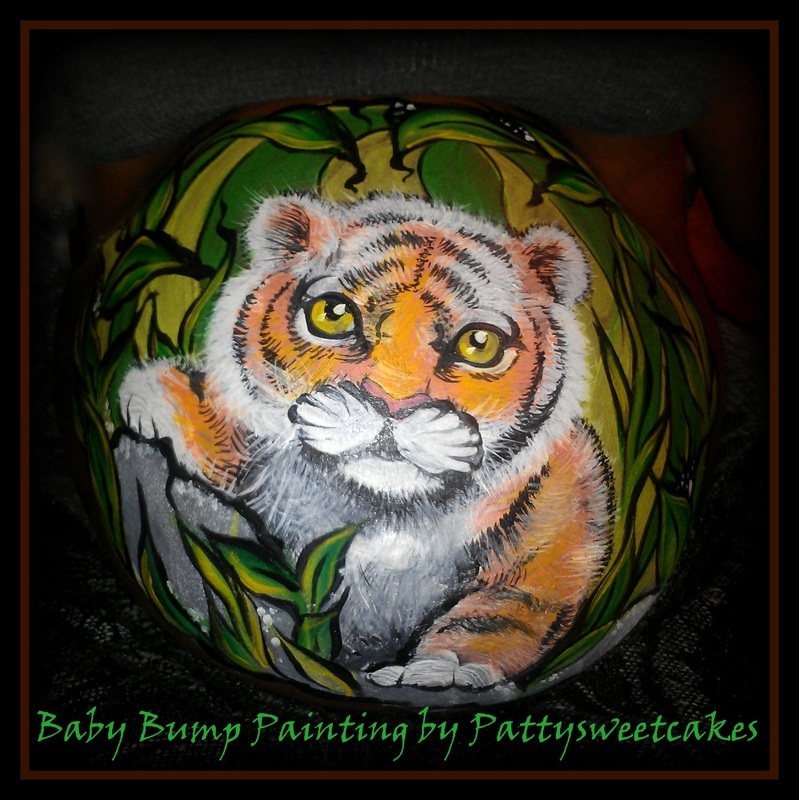 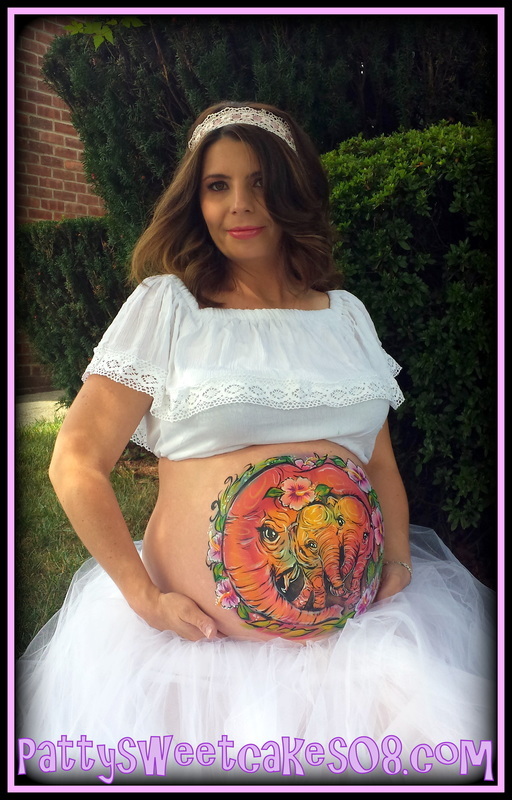 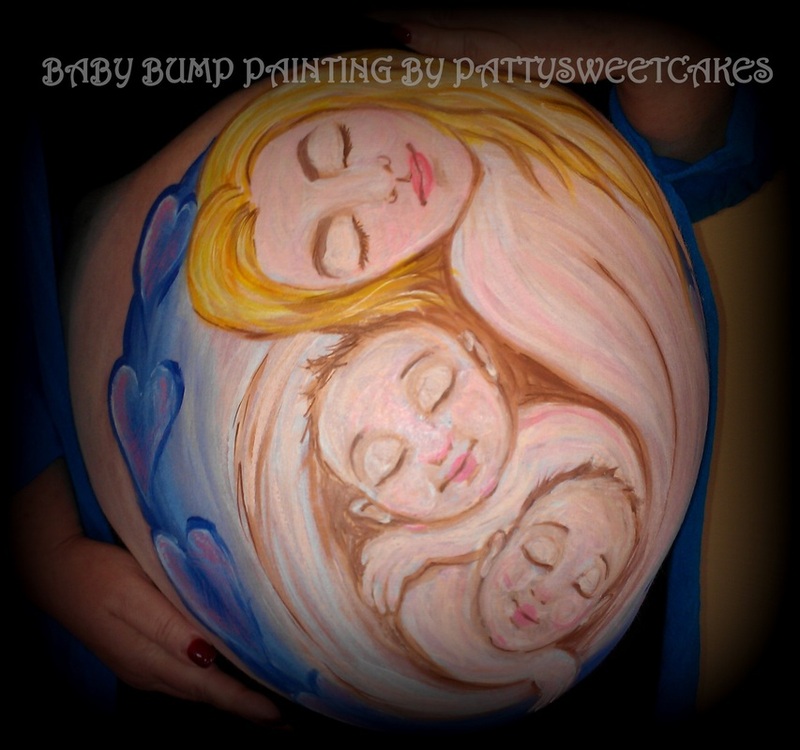 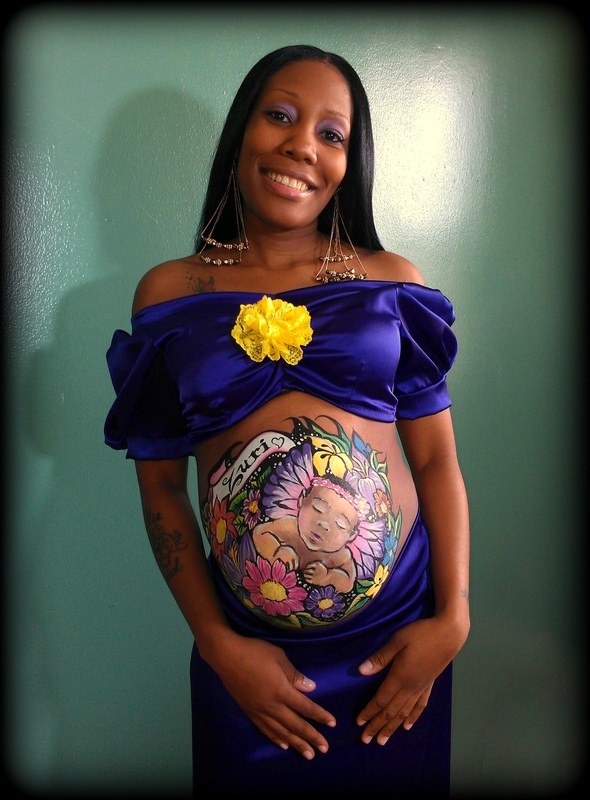 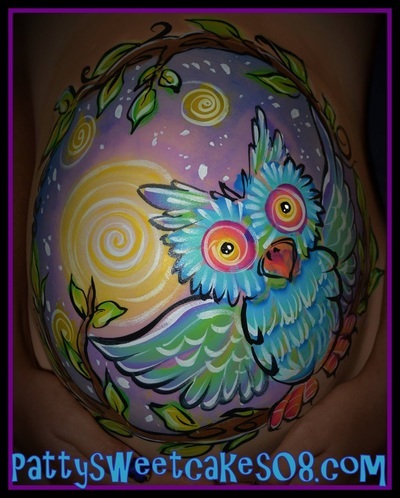 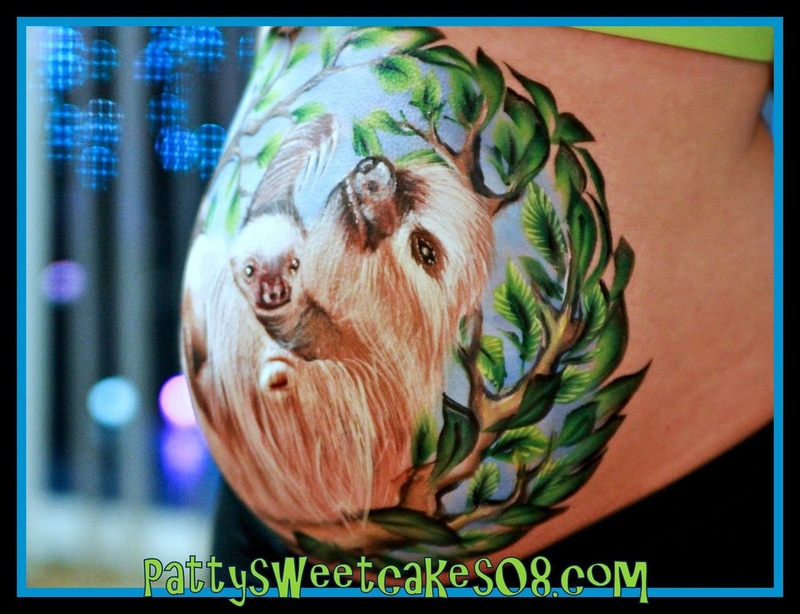 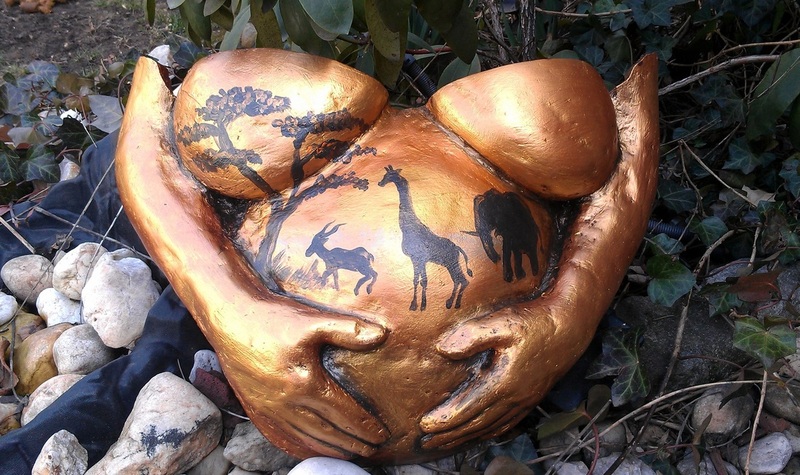 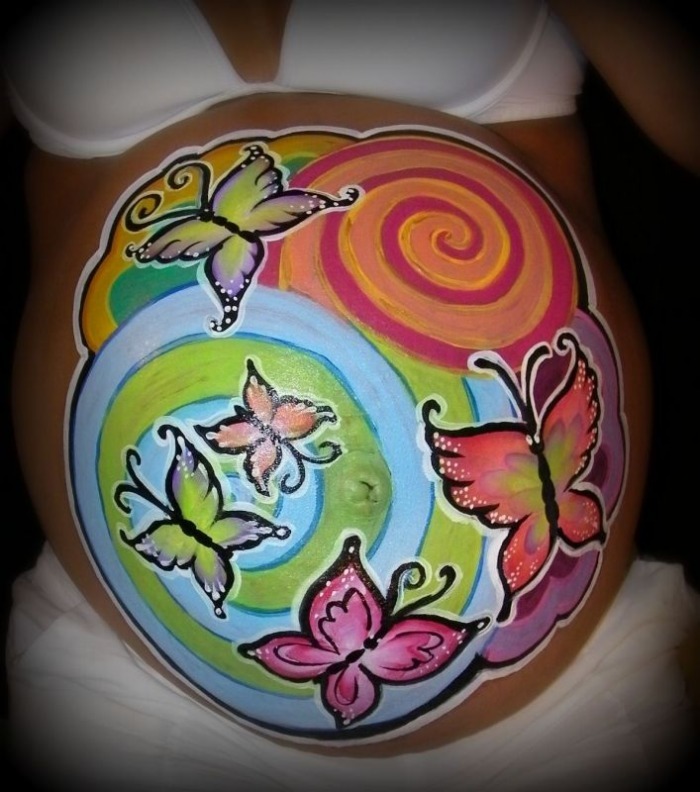 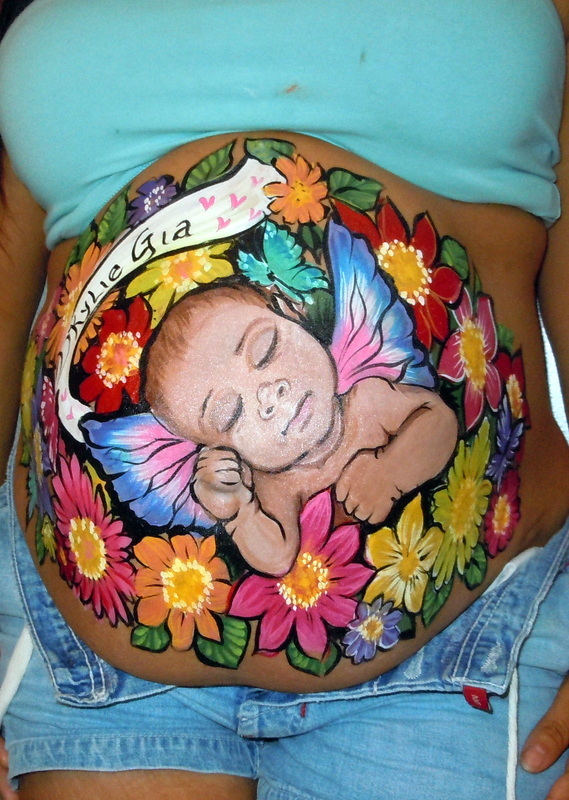 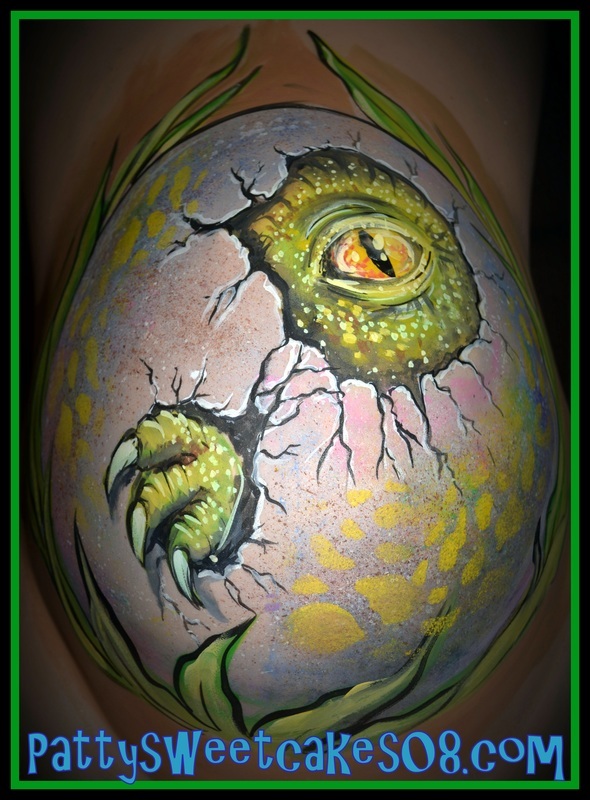 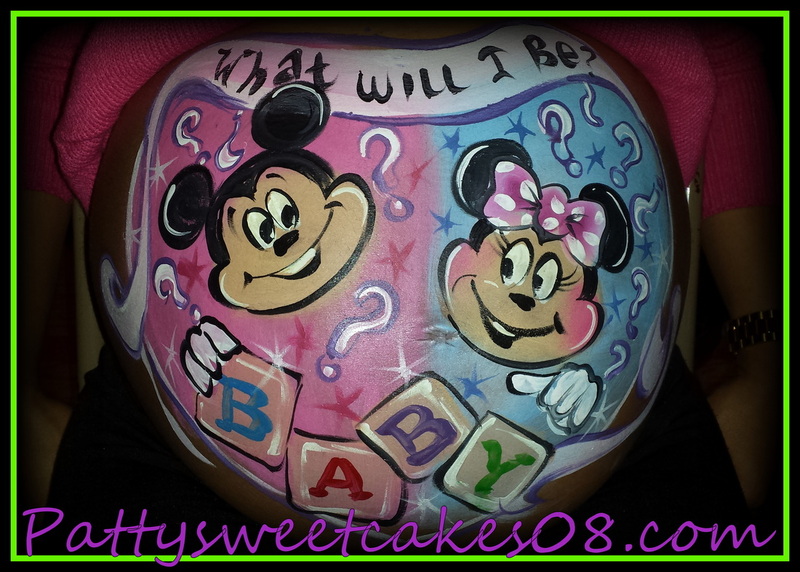 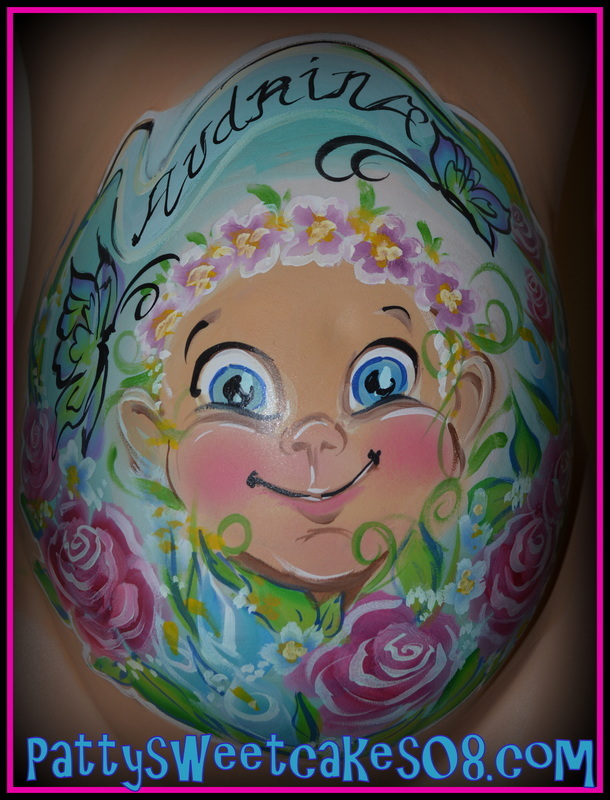 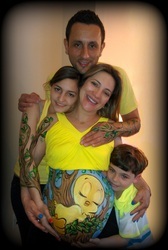 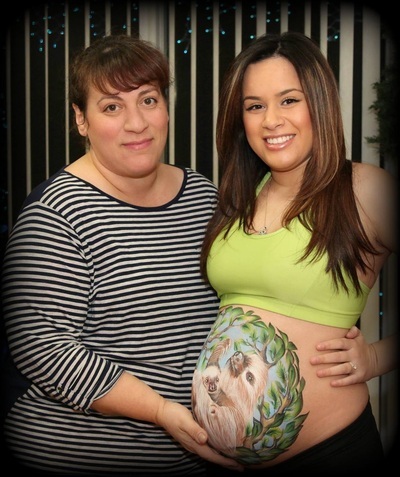 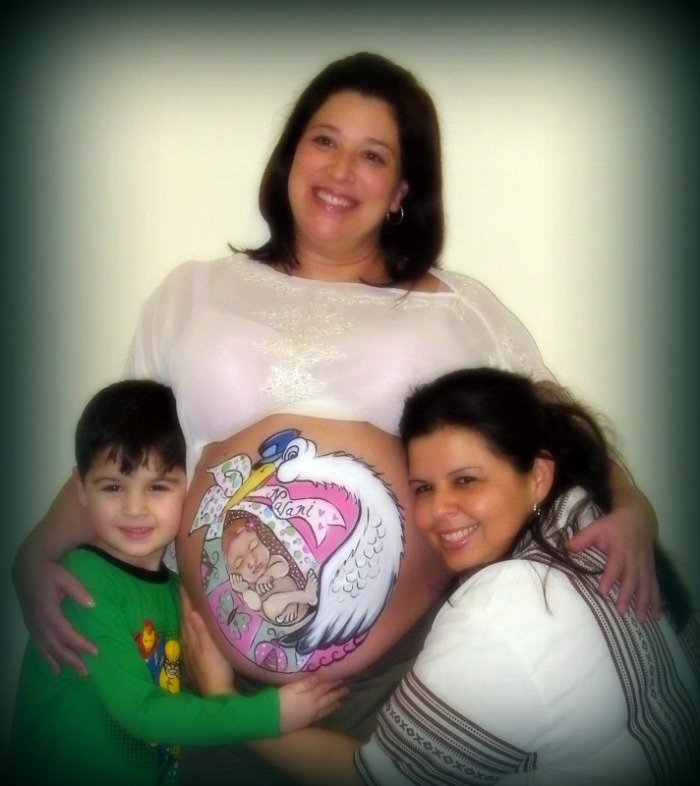 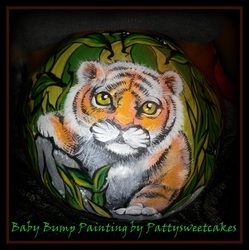 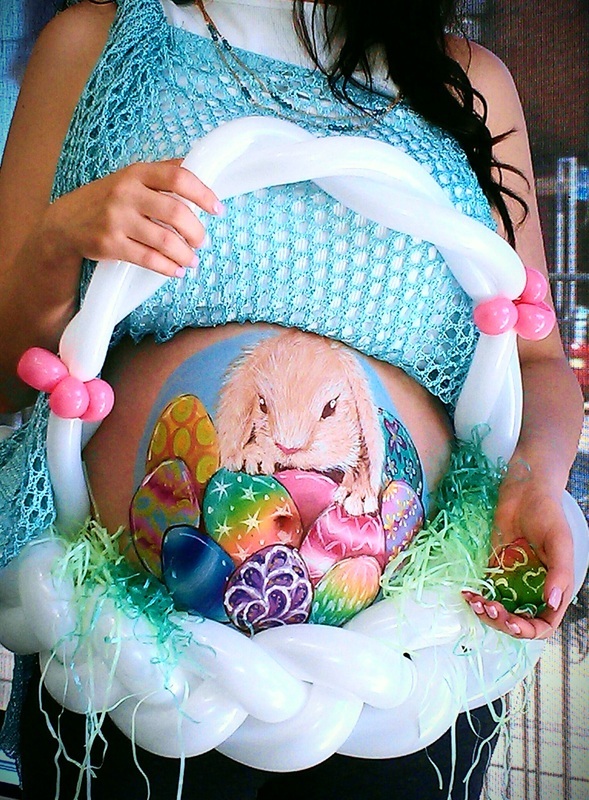 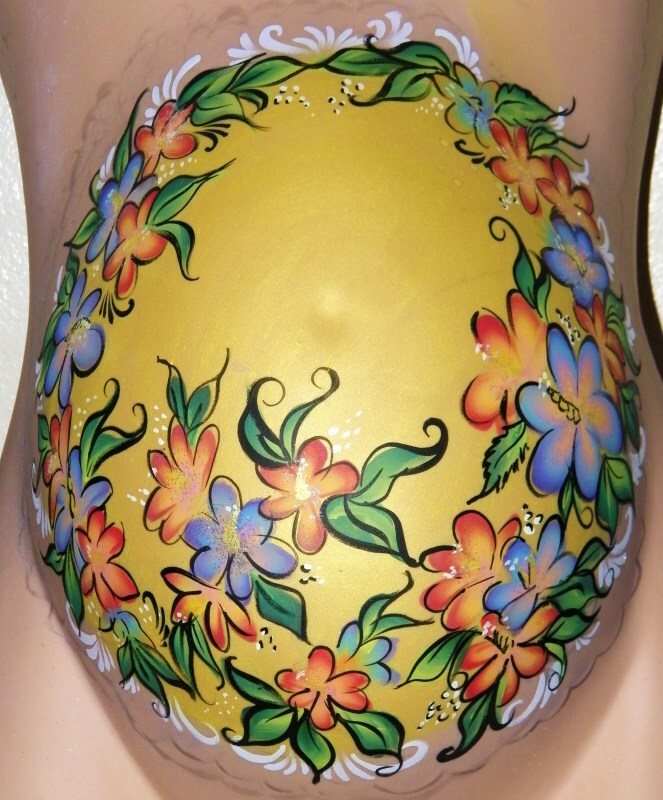 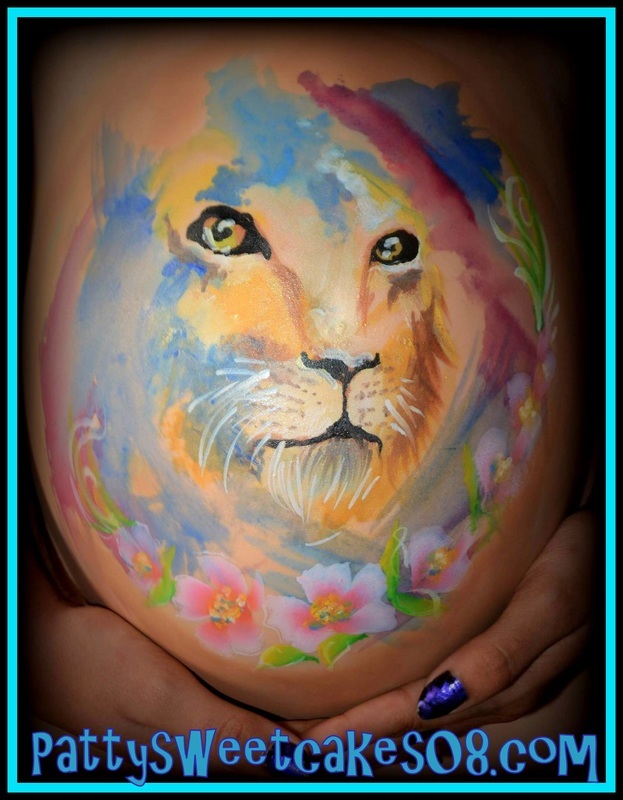 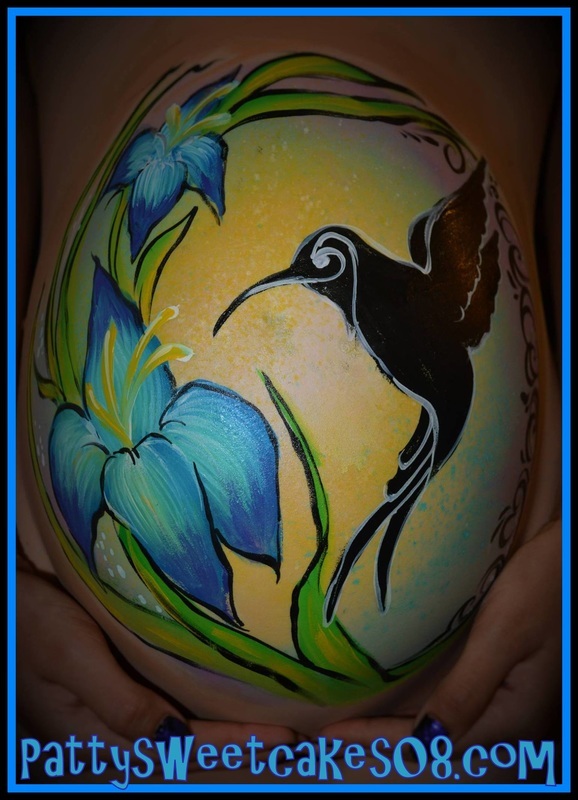 Gestational art, can be fun for Mom, Dad, and the whole family. 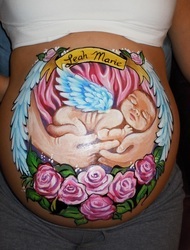 The design speaks to and about mom and all the things that make this time in her life so special. 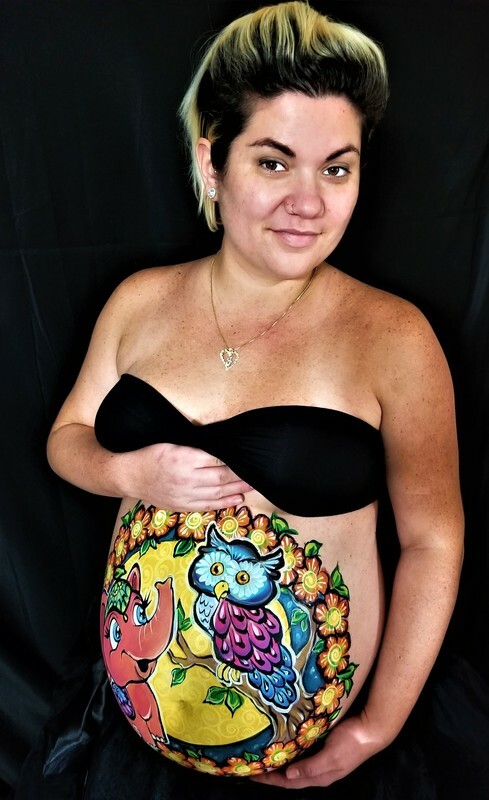 The experience is relaxing and can be done in the privacy of your home or you can coordinate it with a photographer if you have a "Maternity photo shoot" scheduled. 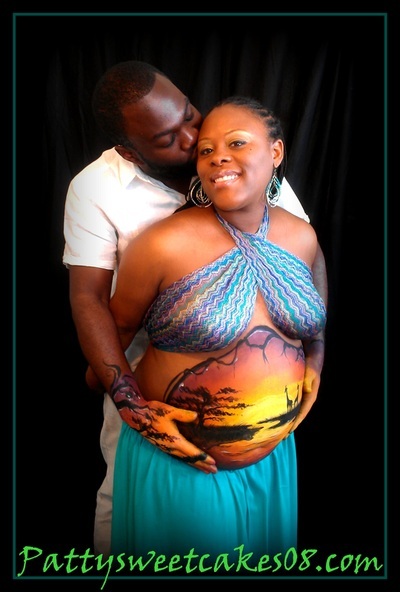 It makes a lovely present for the mother to be and the photographs make great souvenirs for a the baby shower! 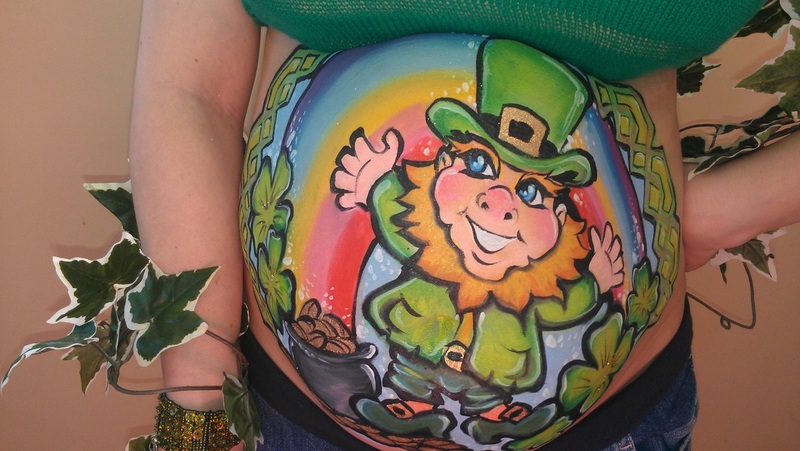 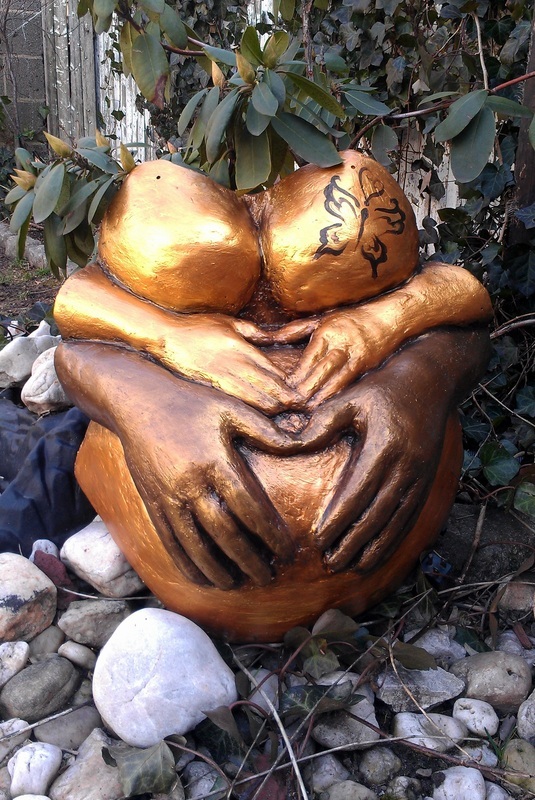 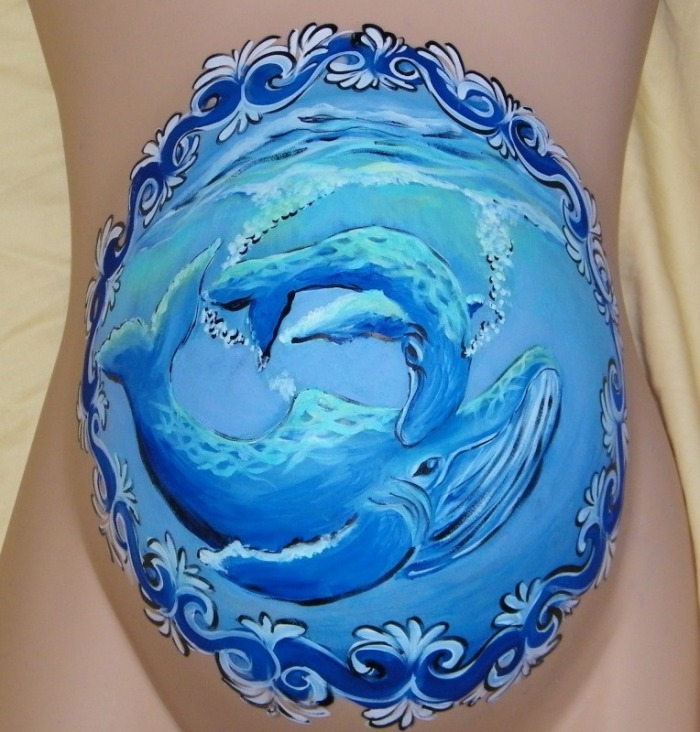 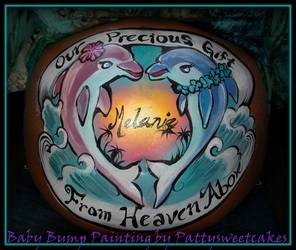 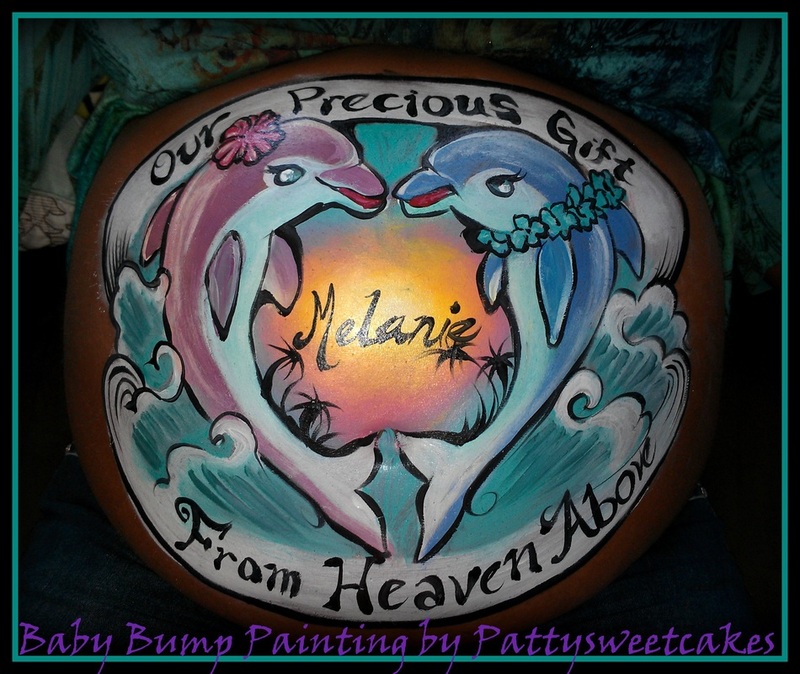 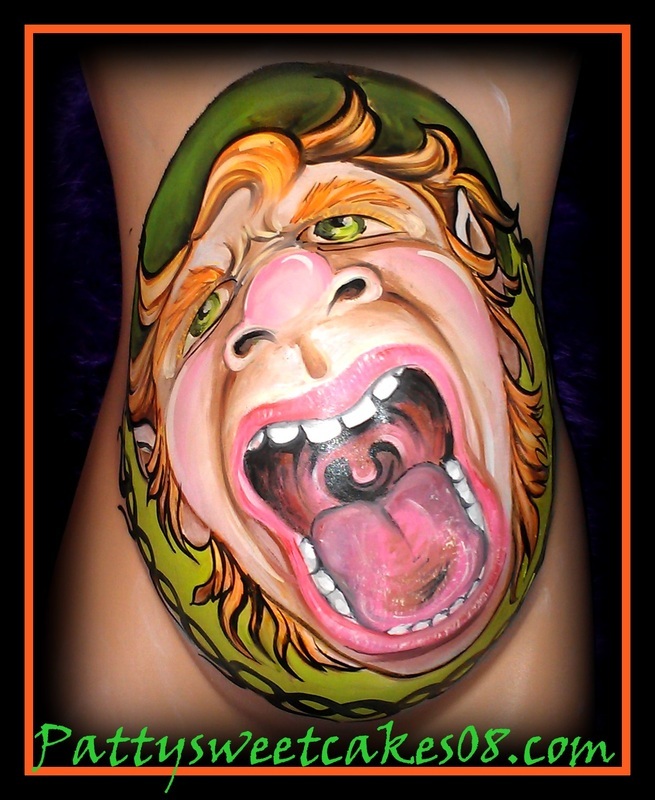 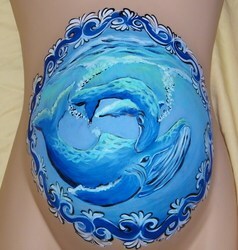 And if you want a more permanent piece of art why not sit for a belly casting? 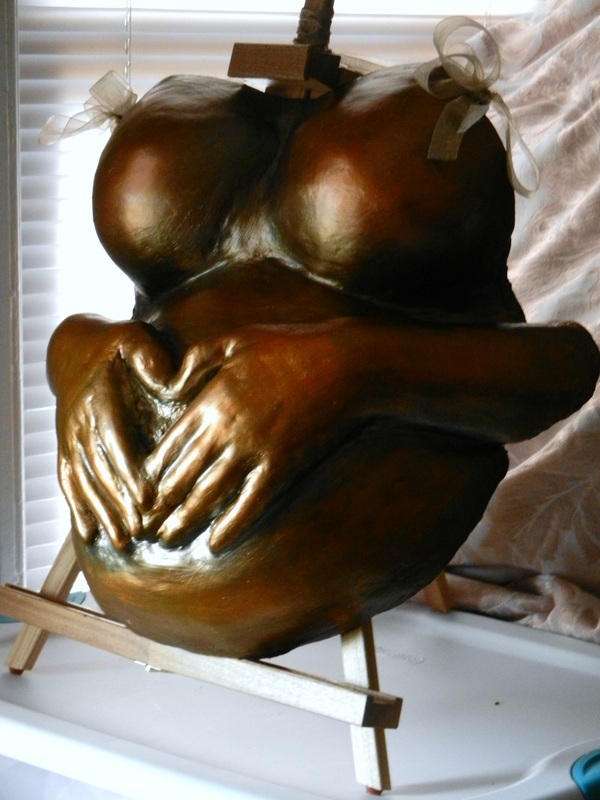 The final cast can be painted and hung on your wall!